This photographic workshop is an imperdible occasion. In this 3-day with the professional Fuji photographer Gianluca Colla we will learn landscape shooting technique. The formative moments will be inside and outside classroom. Where? 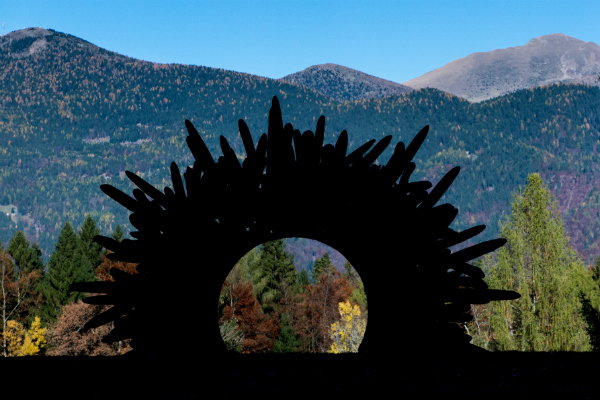 Between the sculptures and installations of Arte Sella, a mystic place where Art and Nature merge in a continuous dialogue. Gianluca Colla is a photographer and videographer, dedicating his life telling meaningful stories in images. He captures a changing and evolving world, giving emphasis to smaller, unknown stories, trough a colorful, strong and vibrant imagery. His artistic journey has led him to some the most beautiful and desolate areas of the world, joining expeditions in the Amazon, the Arctic and the Antarctic Circle, India, Costa Rica and Iceland to name but a few. He’s member of National Geographic Creative agency and his work has been published, among others, in the National Geographic Magazine, The Washington Post, The New York Times, Bloomberg News. Gianluca is an international teacher and a Photography Expert for National Geographic Expeditions, holds reportage classes at European Institute of Design and has lectured to major international photography events (Photokina in Germany, CP+ in Japan, Toscana Photographic Workshop in Italy). morning soon | Photographic walking on the ArteNatura Route. morning soon | Photo Walk near Malga Costa. Here we are in the centre of the Nature Art Park of the Val di Sella and we will find the most beautiful and splendid wooden artworks, also the famous “Wood-Cathedral” (Cattedrale Vegetale) from Giuliano Mauri. afternoon |Indoor work at Malga Costa. Ending of photographic workshop. Organisation, photographic workshop with Gianluca Colla, opportunity to work with FujiFilm’s new cameras, assistance, free entry to Arte Sella, two lunches and two dinners. 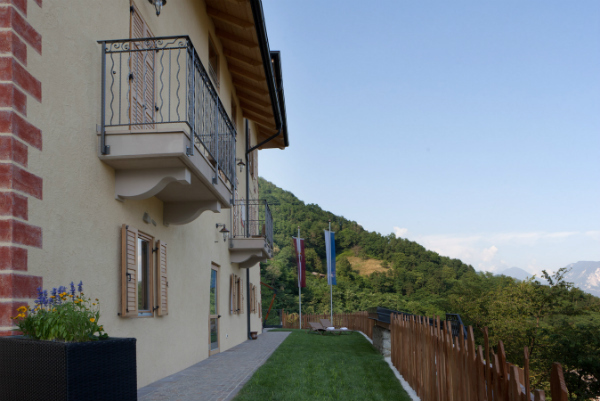 It is possible to book online both the photographic workshop whil Gianluca Colla and a holiday package including the experience and an overnight stay of 2 nights in one of the tourist accomodations indicated below. The departure of the excursions, and therefore the validity of the bookings (including the holiday packages), needs a minimum number of 5 participants. Book here only the workshop if you don't need an accommodation. In this 3-day workshop whit the professional fuji photographer Gianluca Colla we will learn landscape shooting technique, tips and tricks.